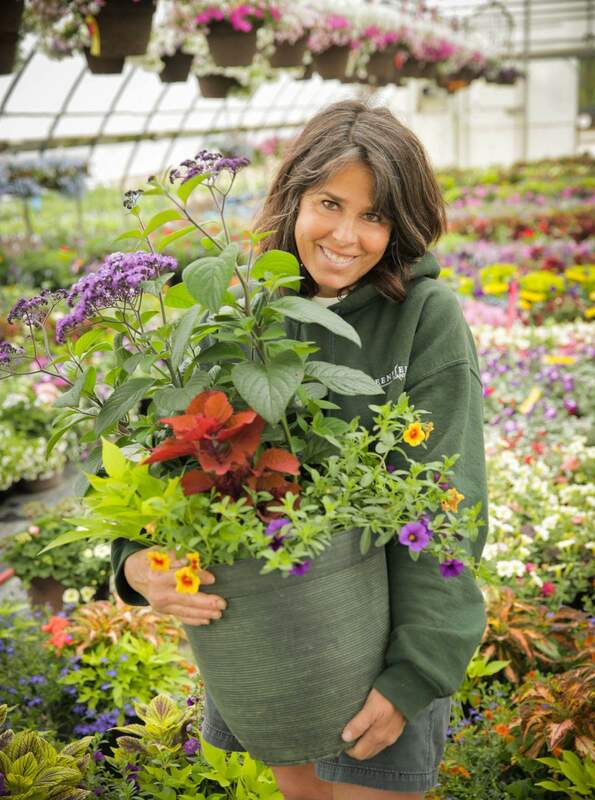 Did you know Greenfield Plant Farm can custom design and/or plant your mixed containers? You can bring in empty pots and let us do the dirty work. Pick out your own plants or just give us a run down of your favorite colors. We are also willing to come to you if your containers are too big. Fill out our Custom Container Order Form to get the ball rolling, and stop by our Maineville or Anderson location or give us a call at 513-683-5249 to schedule your Custom Container planting.